Vacations are a special treat for our family. We can get weekends away every now and then, but since Hubby owns a small business we almost never take off for a week at a time. We were really excited to be able to take a family trip to San Diego this April. Of course, we did our trip on a budget. 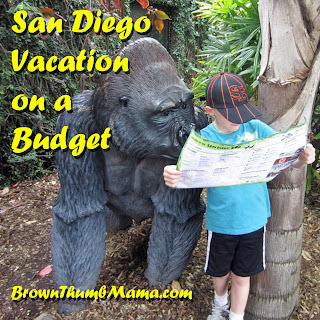 But because vacations are so rare for us, we struck a balance between convenience and cost. For example, we flew rather than taking an entire day to drive there. We also got a rental car instead of juggling carseats, kids, cabs, and buses. 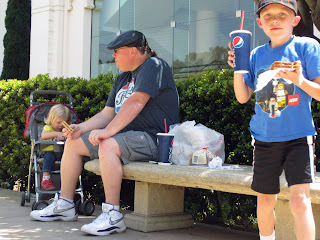 We had tons of fun and got to see everything we wanted: The San Diego Zoo, Legoland, the USS Midway, the Fleet Science Center, the Air and Space Museum, a Padres vs. Giants game, and the Old Point Loma Lighthouse. Oh, and we took lots of trips to the beach. Here’s how we did it. 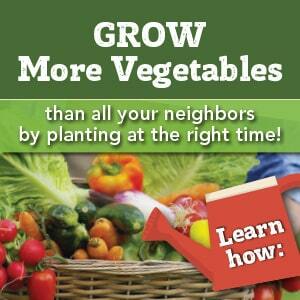 Consider the time of year. Hotels are $100 a night cheaper in spring than in the summer. We weren’t worried about pulling Jackjack out of school, since he has good grades and his teacher sent home the work that he missed. Pack light. 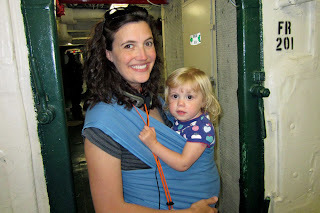 Each of us had a backpack with clothes, books, and toiletries, and I wore Little Peanut in her Moby wrap. We brought enough clothes for half the week and did laundry while we were there. Since we didn’t check any bags, we avoided fees and didn’t have to wait around at the airport. 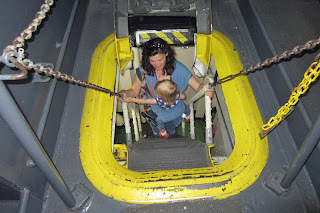 Using the Moby came in handy on the USS Midway, too. Can you imagine trying to navigate a stroller through those halls? Choose your hotel wisely. We picked a place that has kitchens in every room and complimentary breakfast. They had cribs, so we didn’t have to bring one from home. It was also within walking distance of several yummy restaurants. Shop around for your rental car. I found the best price from Thrifty, and then made the reservation through Ebates to get 4% cash back. Try a different venue. 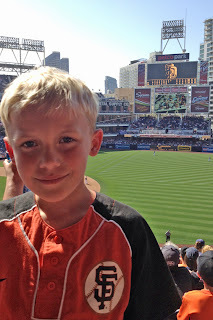 We wanted to catch a Giants/Padres game, and knew it would be cheaper in San Diego than in San Francisco! We got our tickets on StubHub and used what we learned from previous Giants games to make sure we didn’t break the bank. Get the best prices on tickets by buying ahead of time. I checked my work discounts, AAA discounts, and ended up getting the best deals with a Go San Diego card. Because we went to four attractions, we got 20% off the ticket price of each one. Shop when you get there. We packed light and hit Target for supplies on our first day. We got diapers, an umbrella stroller, and groceries. 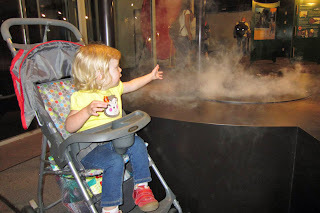 It was cheaper to buy the stroller than to rent one at Legoland and the zoo, and we were able to use it at other places like the Fleet Science Center, below. When you eat out, eat smart. Since our hotel had complimentary breakfast and we packed our lunches, the only time we ate out was for dinner. 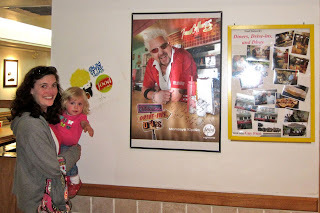 We tried a couple of places from Diners, Drive Ins, & Dives and loved every inexpensive bite. When we splurged and ate at the Hard Rock Cafe, we used our AAA card to get a discount. What are your tips for vacations on a budget? We’re going to San Diego for my birthday. Since we live in California it’s cheaper for us to drive. Our hotel is in The Gas Light district so we will be able to walk to a lot of the the places we wish to see. It’s also close to the trolly station which is a great way to see San Diego. We plan on doing picnics in the park. I can’t wait. Thanks you sharing your post with Wildcrafting Wednesday!! !